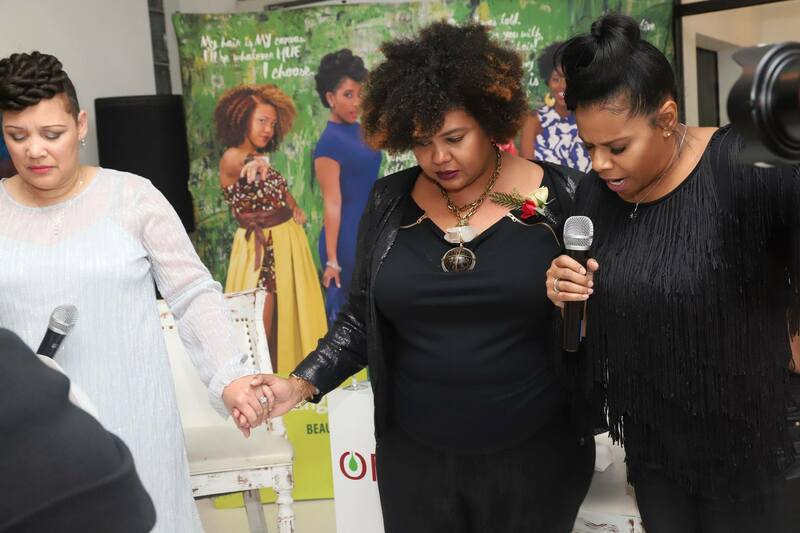 ORS celebrated Afrobella’s 11th blogger anniversary and it was nothing short of an evening filled unapologetic black girl magic. 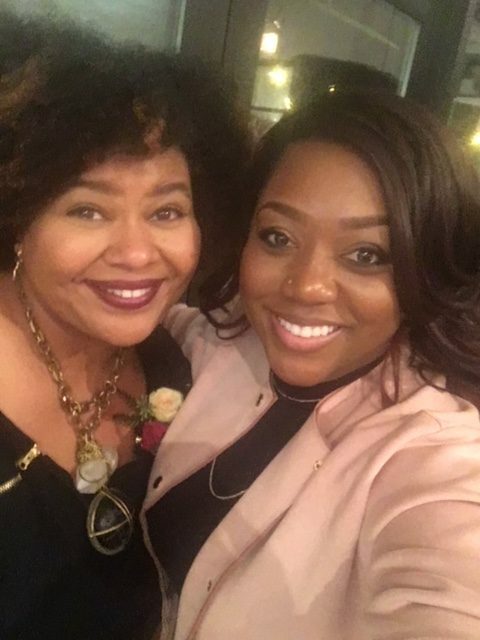 Thursday evening in historic Bronzeville, ORS celebrated the Godmother of Brown Beauty Blogging, Afrobella, for her 11-years of unmatched contribution to the community. 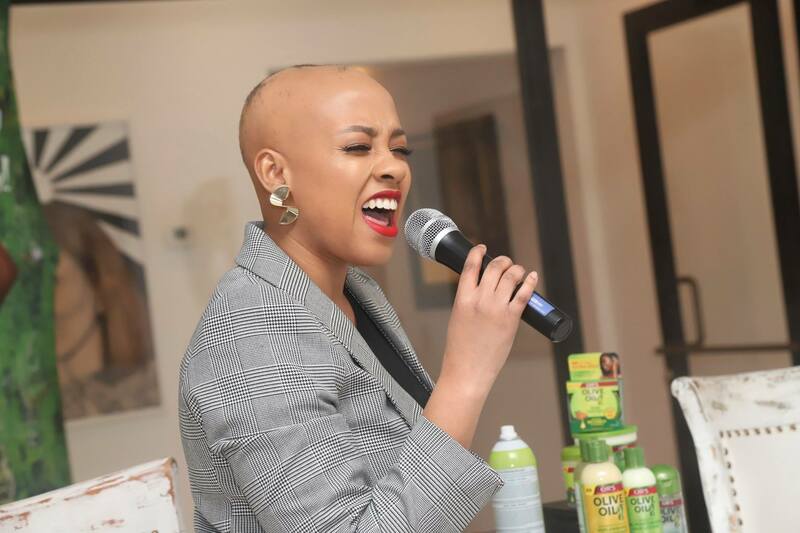 Bloggers, industry influencers and some of Afrobella’s closest friends came together for an evening filled with empowerment, inspiration, and sisterhood. We laughed, we ate and we even prayed together. It was an honor and privilege to sit amongst so many talented, gracious, and spiritual women who contribute daily to making this world a better, more beautifully diverse place for everyone, especially us. 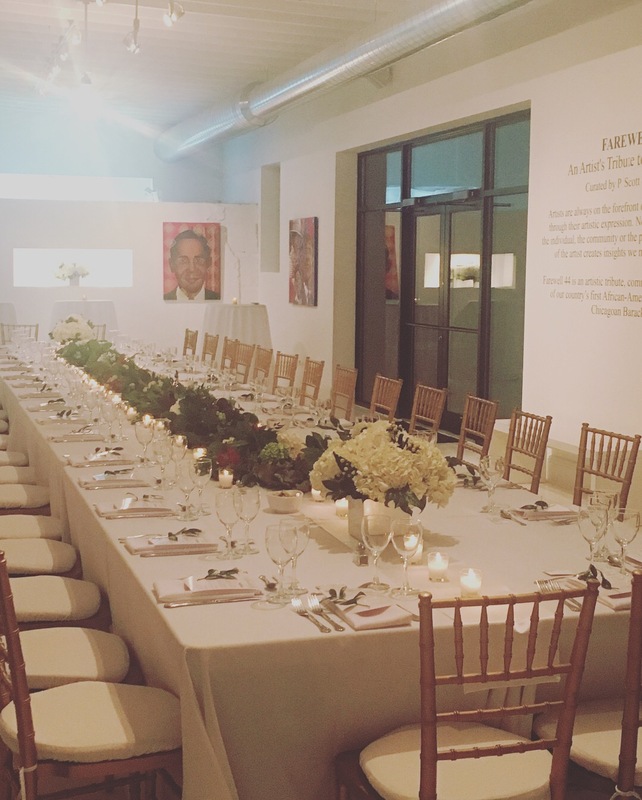 In addition to the amazing people who attended the event, the venue, Blanc Gallery further amplified cultural and Chicagoan pride with the backdrop of the Farewell 44 exhibit, paying tribute to our country’s first African-American president and fellow South-sider, Barack Obama. Black girl magic + Obama = Black Excellence. Enough said. 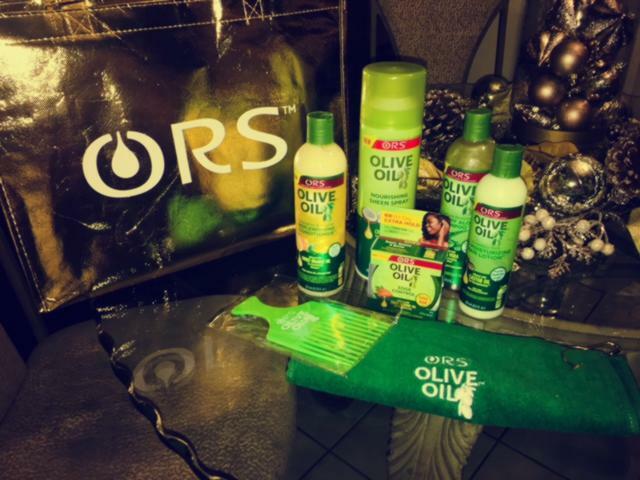 In a world where beauty is often segmented and limited when portraying women (and men) of color, the ORS brand has taken a stand to challenge the status quo to showcase more authentic and unique standards of beauty to thus encourage women to be who they are and love their hair, unapologetically. 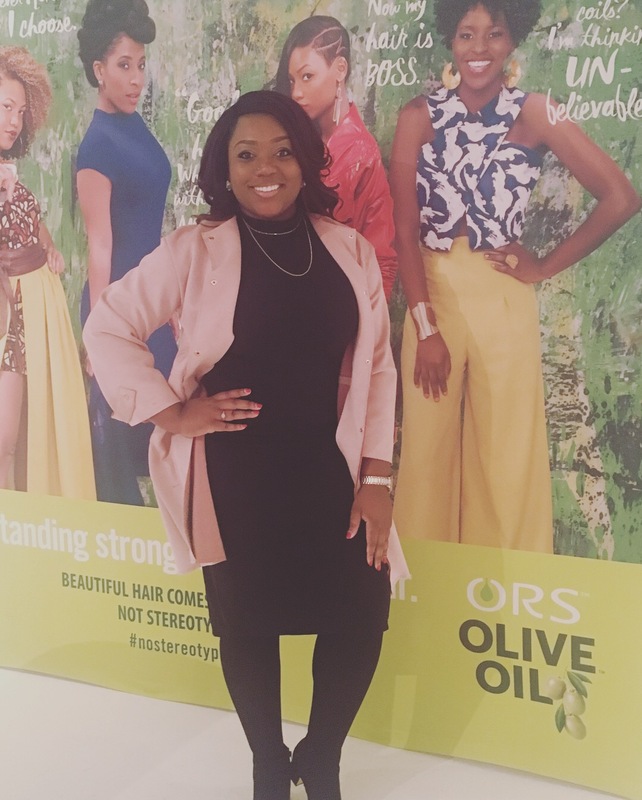 The ORS #NoStereotypes Campaign is more than just another ad campaign, it is truly a movement that is empowering women of color to live boldly in their truth, embracing all hair types. Behind the movement are the products which have recently been enhanced to highlight and feature new and old quality ingredients. While the brand has been around for quite a while, Namaste Labs Category Marketing Head, Nicole Robinson said, “It was time to bring our products up to date with a new fresh look and highlight all of the quality ingredients that we never talked about before”. The night was filled with great moments and I have listed a few of mine below. When all of the guests bowed their heads, held hands and prayed together. 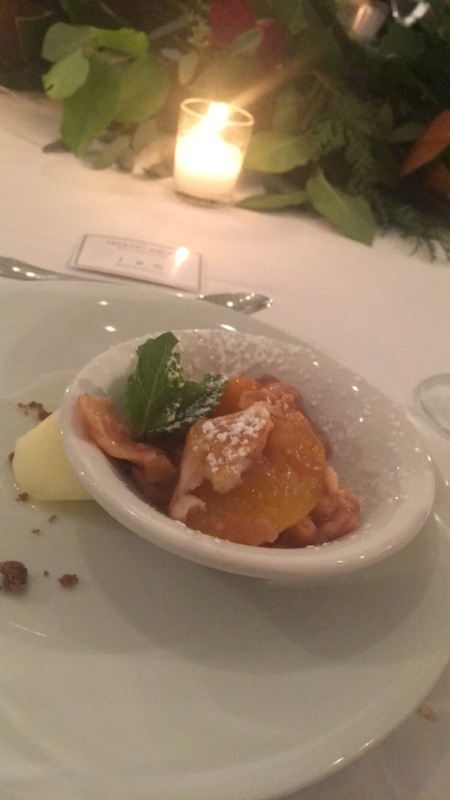 Peach cobbler and sorbet for dessert. Enough said. And there was more. Just as I thought the evening couldn’t get any better, metallic, gold goodie bags were distributed to all of the guests. 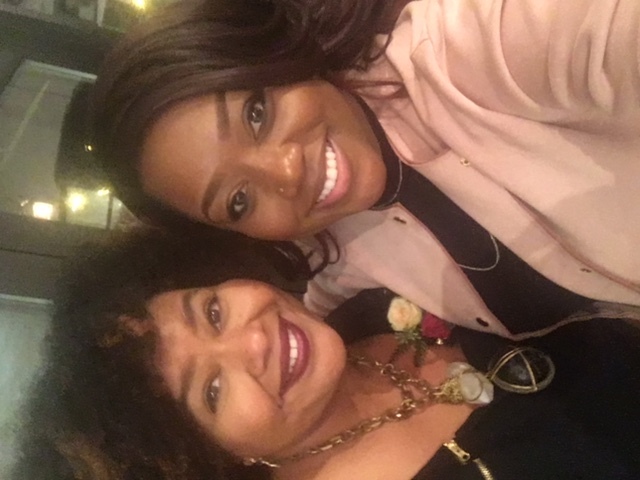 This event was one for the books and a perfect way to end the year! 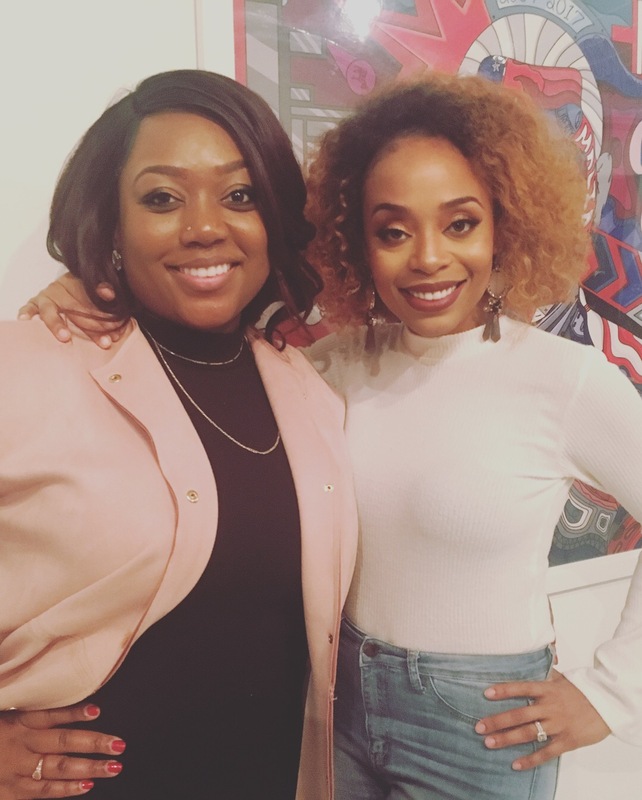 The networking and celebration of true sisterhood with the Queen of the night, Afrobella, alongside a brand that gets us, AND all of the amazingly talented women was nothing short of an unapologetic, black girl magic experience.